SD SERIES for Sale in Toledo, OH | ABCO SERVICES INC. 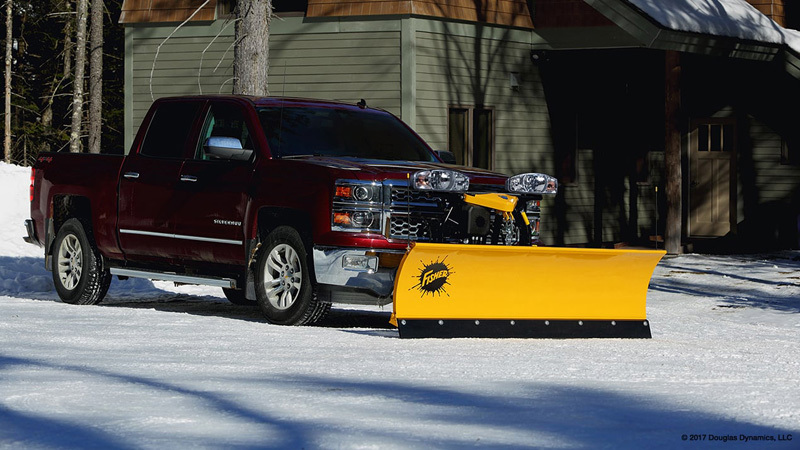 The FISHER® SD series snowplow is designed for compact and light half ton pickup trucks, as well as some SUVs. Ideal for homeowners, small businesses and light commercial plowing applications, the SD Series snowplow is a steel, trip edge, straight blade snowplow that makes short work of Toledo winter storms in no time.